All with private baths, hot water, security lock box, Cable TV and refrigerators. High season 40.000Bs. to 125.000Bs. 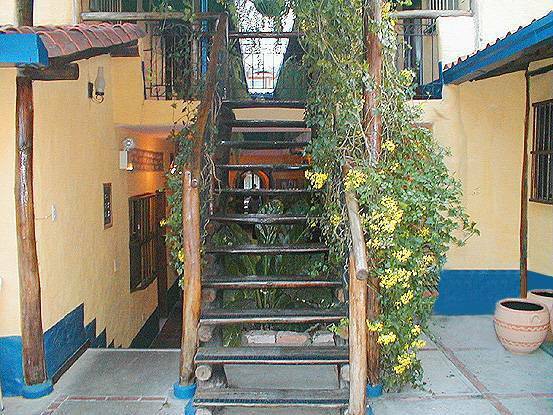 IF YOU LIKE OUR POSADA, YOU WILL LOVE OUR RESTAURANT ! 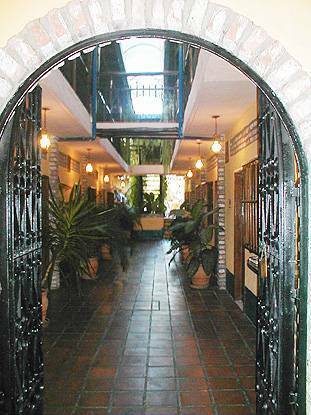 Copyright: Posada y Restaurante la Montaña, Hosted and Promoted by W.R., Inc.